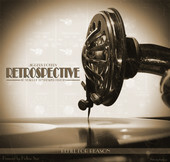 Jiggery-Pokery has announced the release of Blue Meanie and Retrospect, two new ReFills for Reason 5. 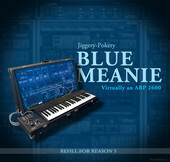 Blue Meanie: Virtually an ARP 2600 – Nearly 500 massive Thor patches for Reason 5, inspired by the classic synth. 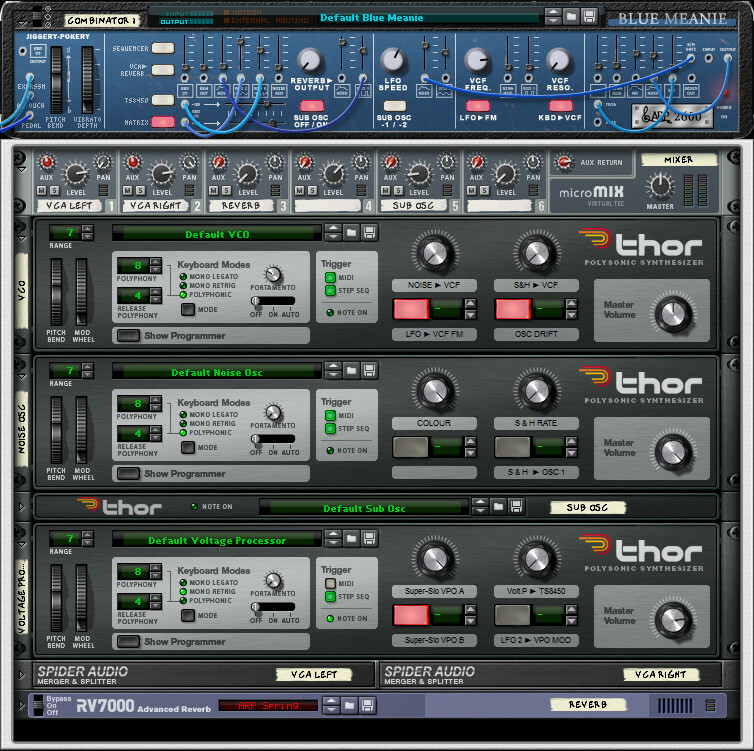 Designed to bring the semi-modular nature of the ARP 2600 into Reason, Blue Meanie uses multiple Thor units to emulate all the “modules” of original: three analogue VCOs, VCF, Noise, Sample & Hold, Voltage Processor, and audio-in processing, plus the addition of a Sub Osc for some low-end, woofer-wobbling grunt. Retrospective: 40 years of synthesizer history – An epic Refill of vintage synths and electronic keyboards. JPs’ biggest project to date, the conversion of Hollow Suns’ huge archive of samples into Reason. 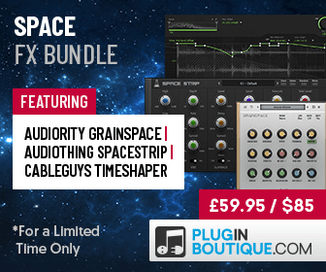 With over 600 patches for NNXT and Combinator from instruments including the Oberheim M1000 and M12, Yamaha CP70 piano and FS1R digital synth, digital glory from the PPG Wave 2, Moog Taurus, Korg M01, Eminent 310U and the Roland VP-330. Blue Meanie is available to purchase for £19.95 GBP, Retrospect is £39.95 GBP. Jiggery-Pokery has also announced that the Hammond Novachord and Nebulae Pads are now available directly from Jiggery-Pokery for £19.95 each.